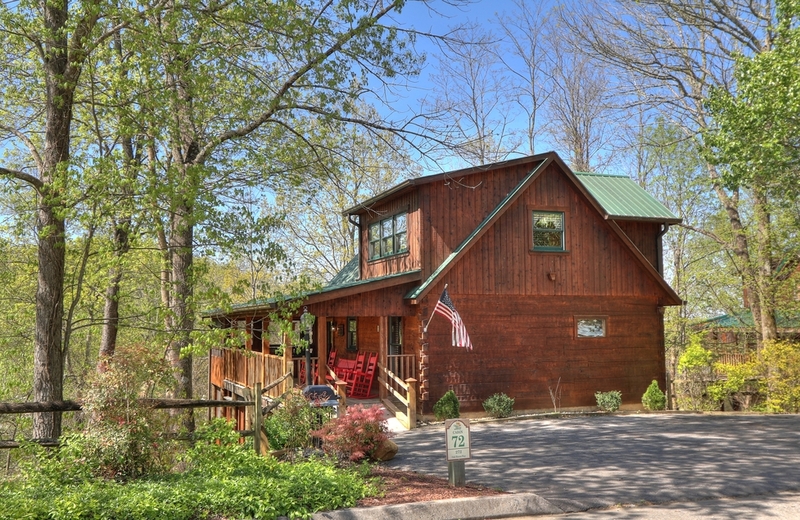 A Resort as Beautiful as the Great Smoky Mountains! 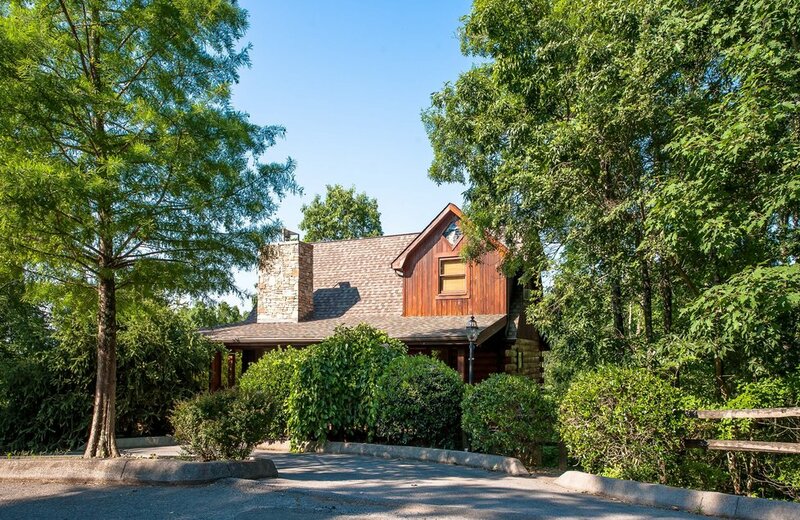 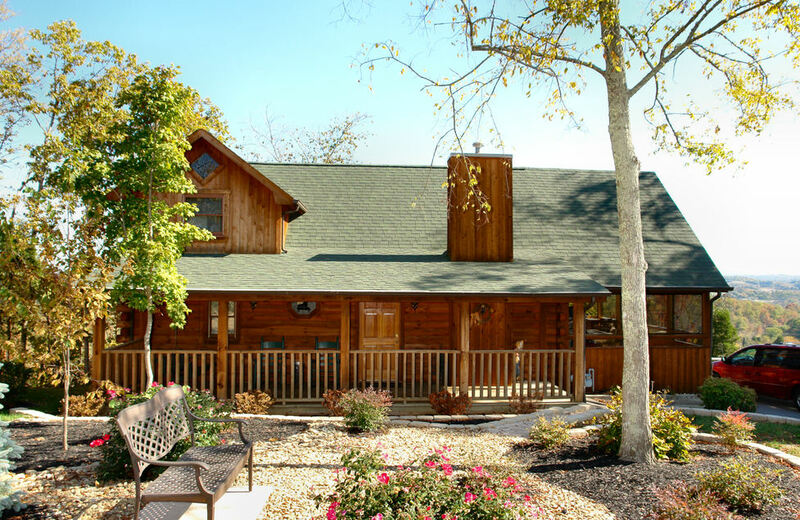 Our authentic log cabins offer the perfect blend of luxurious amenities each accented with their own unique southern charm. 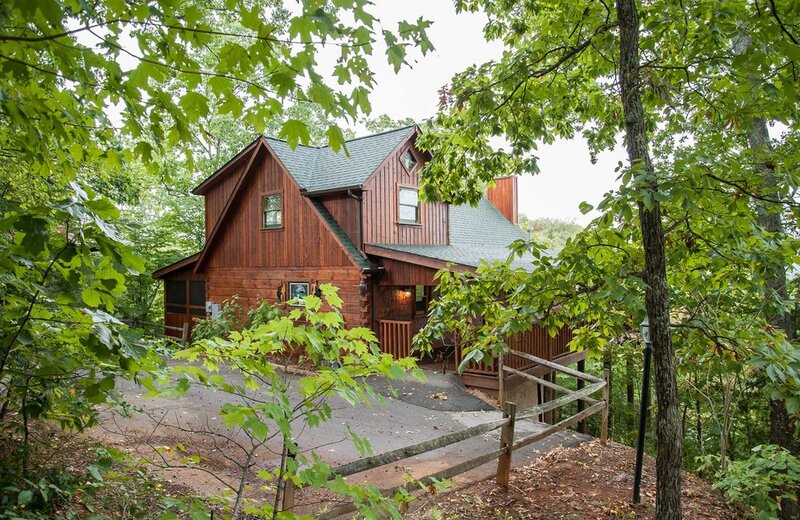 These secluded mountain cabins have everything you need for a fun-filled family vacation, a romantic getaway for two, or both! 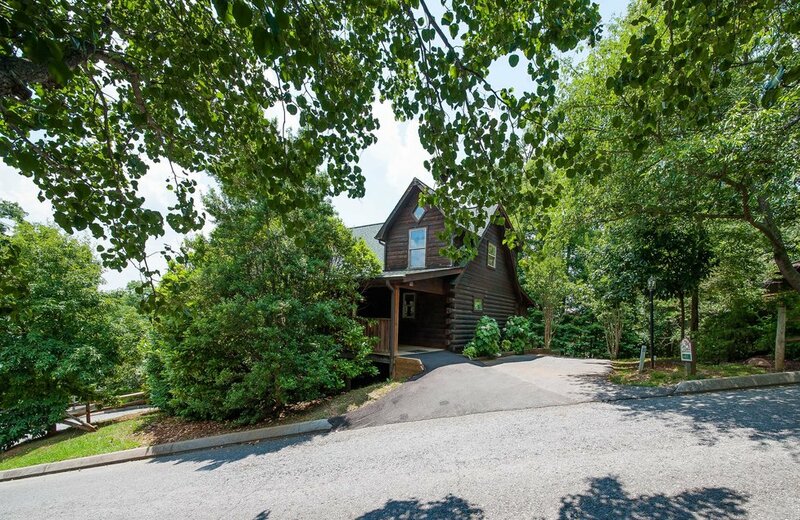 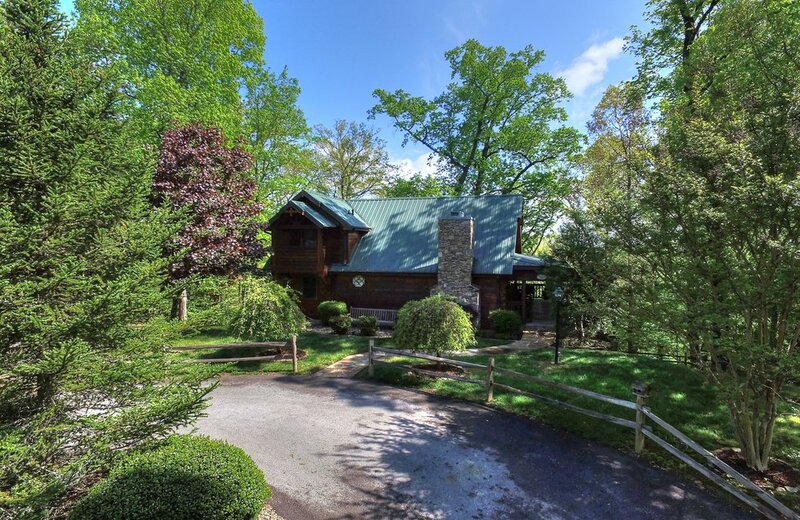 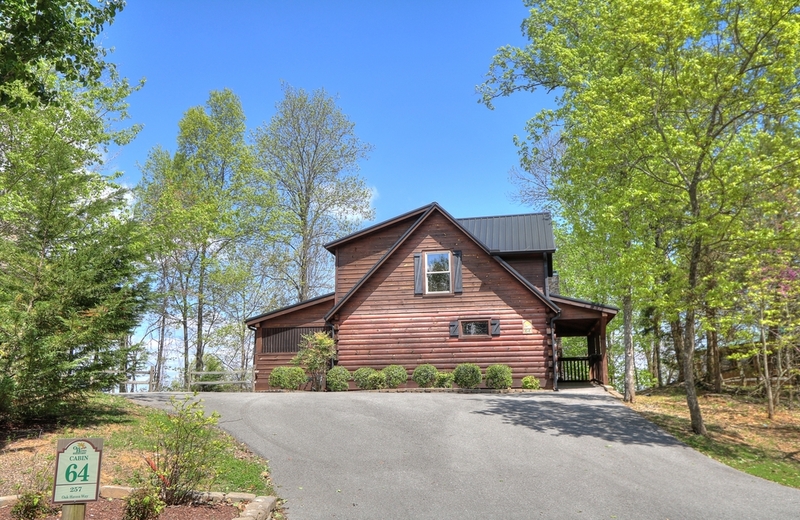 Relax in the hot tub, warm up by the fire, or rock away the evening on porches with breathtaking mountain views. 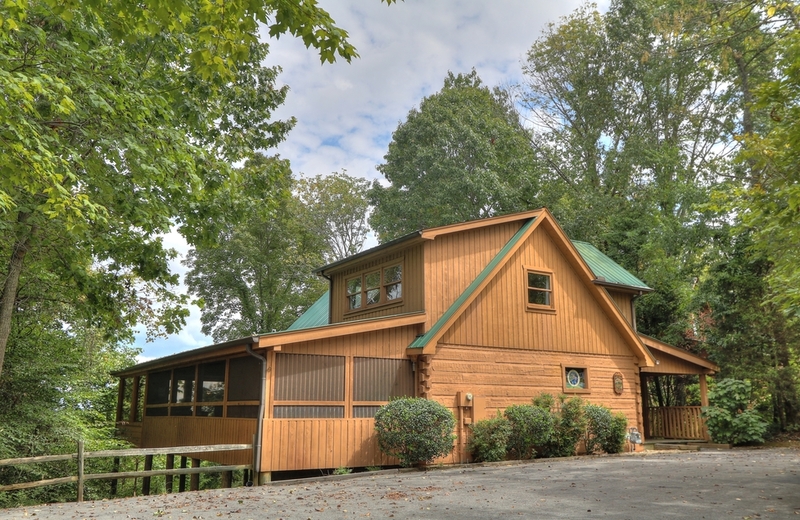 The whole family can take advantage of fully equipped kitchens, gas grills, hot tubs, and game rooms (game rooms available in most cabins).